Bay Travel has been offering customers the finest in bespoke holiday packages since 1981 as an independent travel agents operating in the North West. 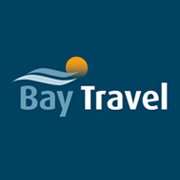 Based in the heart of Morecambe, the team at Bay Travel will offer you independent advice on your holiday requirements. Here at Bay Travel we believe in offering you the best holiday package for you and working with you to match any other offers that you may have found. Our ethos is based on providing our customers with the holiday that is right for you and going above and beyond to find you the destination of your dreams. You’ve worked really hard for your holiday and it is probably one of the biggest purchases you will make this year. 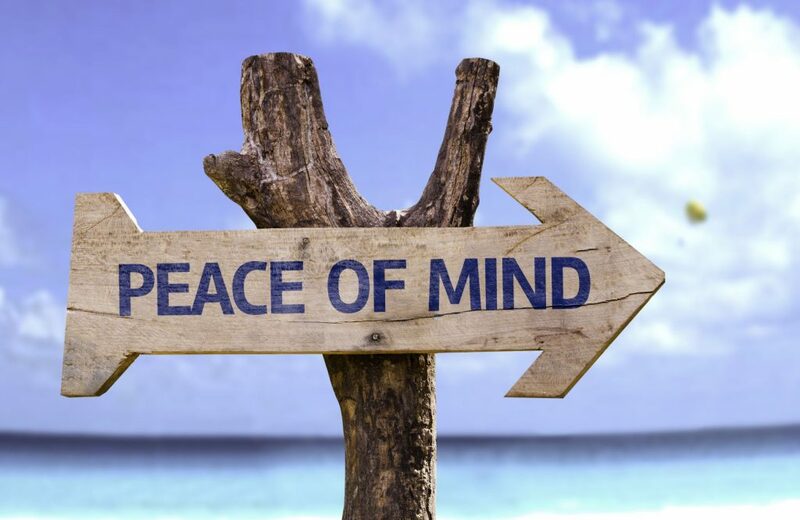 Here at Bay Travel we know that consumer and financial protection is key. Our experienced team can guide you through and explain what protection your holiday will have.